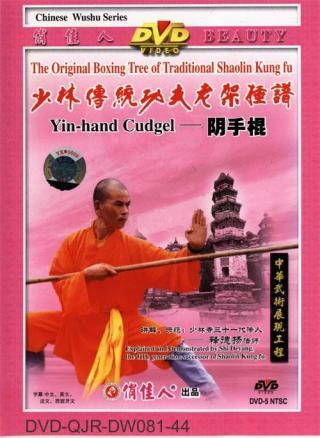 Shaolin Yin-hand Staff (Shaolin Yinshou Gun) is one of the most representative Shaolin staffs and very different from other ordinary ones. Yin here refers to performing the movements in an opposite way not according to normal logic thinking. You are not able to predict the next movement as it points up but hits low, hints one direction but attacks another, acts suddenly left and suddenly right, so as to confuse your enemy and not able to defend effectively.